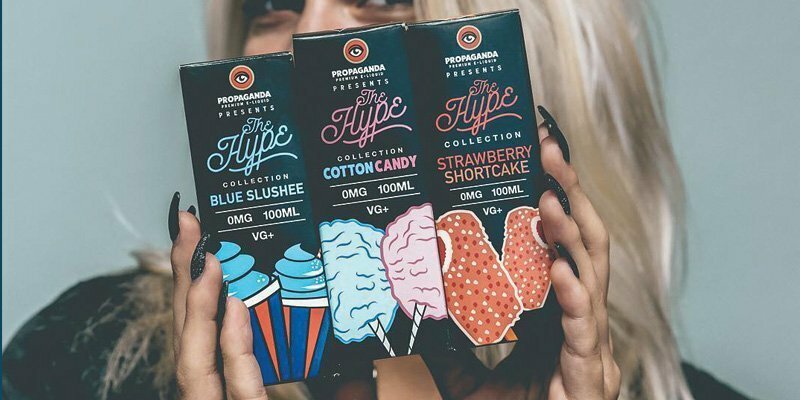 Blue Slushee - This fantastic new liquid by Propaganda E-Liquid brings you a nice refreshing blue raspberry slushy straight from the machine. Making you feel like its a good time to chill out. Rocket Pop - America's Favorite Red White and Blue Popsicle.